The new Huawei P10 Plus is now available from Vodafone in the UK and the handset is available on a range of monthly contracts. The P10 Plus is available on contracts which start at £47 per month with a £10 up front payment, you can see more information below. Customers can pick up a Huawei P10 Plus for £47 per month (£10 upfront cost), which includes unlimited texts, unlimited minutes and 24GB of UK data (for the price of 6GB) as part of Vodafone’s Data Extravaganza, as well as 2GB of inclusive roaming data. 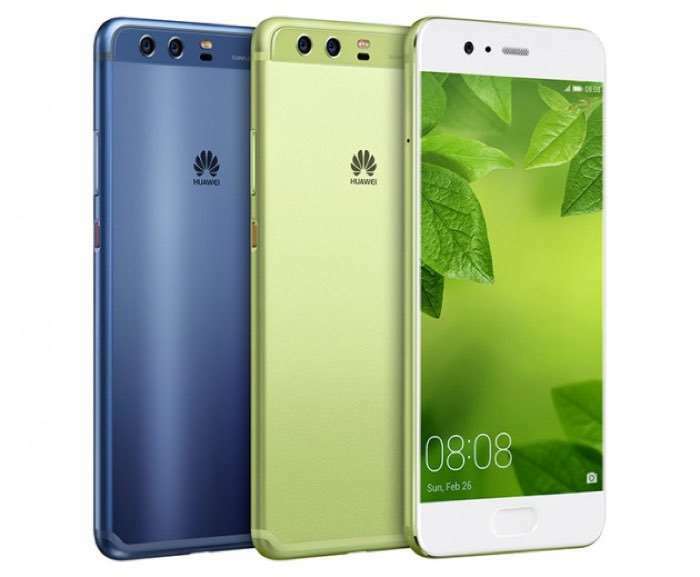 The Huawei P10 Plus comes with a 5.5 inch display with a Quad HD resolution of 2560 x 1440 pixels, plus a HiSilicon Kirin 960 processor there is also 6GB of RAM, 128GB of storage and a microSD card slot, there is also a 64GB model which comes with 4GB of RAM. The handset features a 3,750 mAh battery and three cameras. There is also a 64GB model which comes with 4GB of RAM. On the back there is a a 12 megapixel camera with an F1.8 lens and a 20 megapixel monochrome camera and on the front there is an 8 megapixel camera. You can find out more details about the new Huawei P10 Plus on Vodafone over at the carrier’s website at the link below.